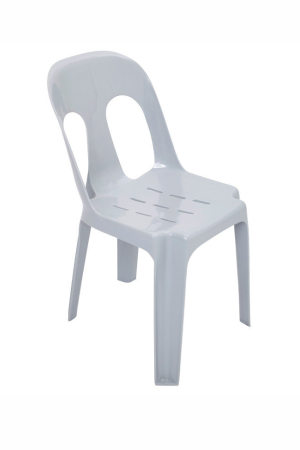 Plastic Chairs are designed for maximum seating, easy cleaning, easy stacking, lightweight and zero maintenance. Boss Plastics offers you beautiful Chairs which are crafted for creating beautiful occasions. We cannot put into words the beauty of our Chairs, as their classic look falls right into the decor with the perfect selection of chair covers and tiebacks. Plastic Chairs can be used for party, exhibitions, weddings and much more. Boss Plastics manufacture plastic chairs, plastic folding tables, round tables, steel folding tables, tablecloths, chair covers and supply to countries like South Africa, Zambia, Zimbabwe, Angola, Swaziland, Namibia, Nigeria, Lesotho, Mozambique, Kenya and Botswana. 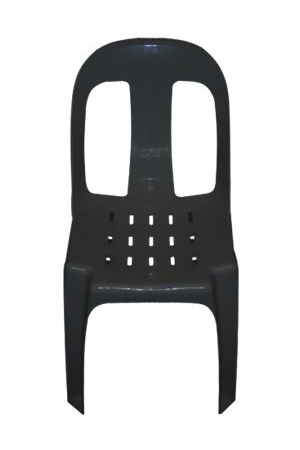 Boss Plastics manufactures and supplies Plastic Chairs in Durban, Johannesburg, East London, Cape Town, Bloemfontein, Port Elizabeth and throughout Africa.